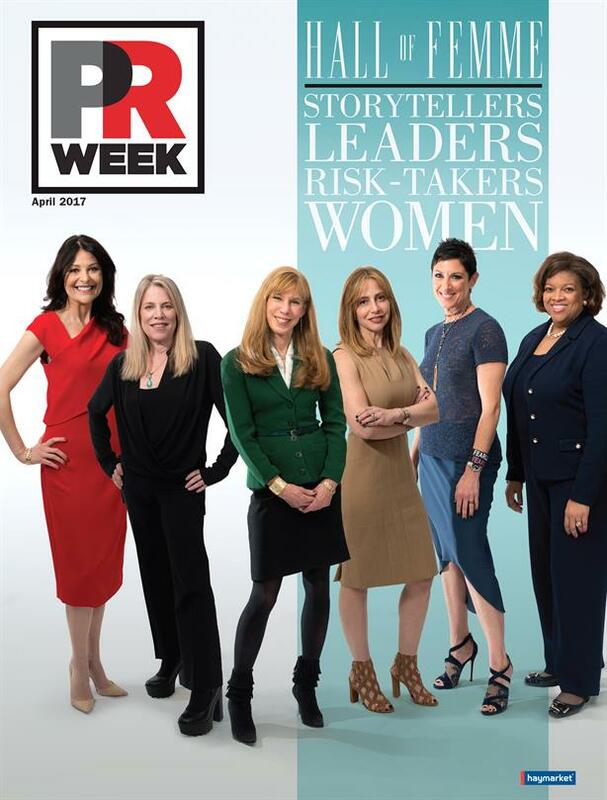 PRWeek Hall of Femme: Nine inspirational leaders have been inducted into the second class of the PRWeek Hall of Femme. These talented women strive for stellar business results, creative excellence, and, most importantly, push for positive societal change. They are raising the standards in the industry. Along with the Femmes are the Champions of PR, 40 women making their mark on communications. Newsmaker: Humana’s Tom Noland, SVP of corporate comms, has always carefully navigated a highly regulated industry, but ever-evolving changes in healthcare and a blocked merger brought heightened scrutiny from government, media, and the public. He discusses what life has been like the past 10 years while under the microscope. Diversity Distinction in PR Awards: The Diversity Distinction in PR Awards, presented by the PR Council in partnership with PRWeek, will have a call for entries in late April. But first, the 2016 honorees shared their thoughts on what makes the accolade special and the need for all in PR to champion diversity and inclusion. Strategic Council: Lucas van Praag examines how businesses can react if they get caught in President Donald Trump’s Twitter crosshairs, while Crisis Corner delves into USA Gymnastics struggle to prove transparency in the face of sexual assault allegations. CMO and CEO Q&As: Atkins’ CMO Scott Parker says the brand targets more people that just those looking to shed a few pounds, and Eataly’s CEO Nicola Farinetti details how his company keeps its identity while continuing to expand. I hope you enjoy this digital edition. To access all of this and much more via immediate PDF download, click here.